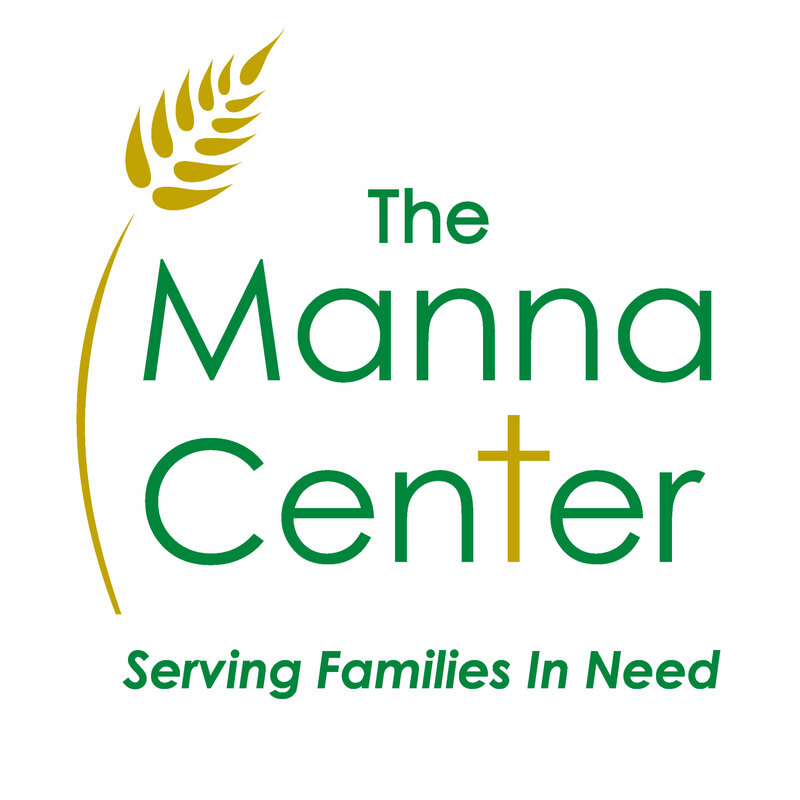 The Manna Center assists clients within a 15 mile radius of the center, which includes Southwestern Benton County and portions of Delaware and Adair Counties in Oklahoma. Each client is interviewed and a needs assessment is conducted before assistance is provided. We strive to assist any qualified client at least once, but photo ID and proof of residency within our service area is required for subsequent visits. All personal information collected is kept strictly confidential. Clients are issued a nutritionally balanced quantity of food designed to sustain them for a 6 - 7 day period. Food quantity is dependent upon client household size. 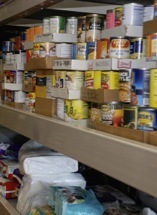 The food supply is stocked through a combination of food drives and donations from churches, organizations and individuals. The Thrift Store provides clients with free clothing for each household member based on individual need. Also, proceeds from the sale of clothing to the general public make a significant financial contribution to supporting The Manna Center efforts. Each piece of donated clothing is sorted, washed and ironed before it is provided to clients or sold to the general public. During the client interview process, advisors identify the issues and challenges that have brought them to the center. In cooperation with governmental and non-governmental agencies in Northwest Arkansas and Northeast Oklahoma, clients are given information and/or applications about agencies that can address their specific needs.